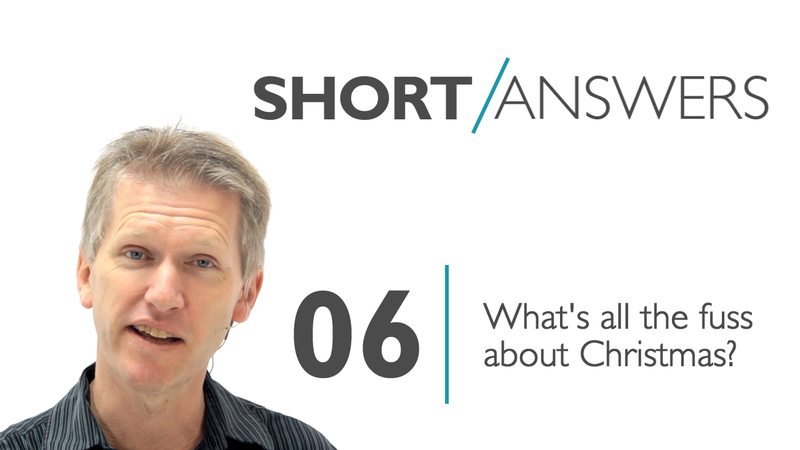 Short Answers 06 | What’s all the fuss about Christmas? ‘Tis the season to be jolly! But what if you’re not? What if there’s a real emptiness behind all the effort and frivolity unless you discover what the real heart of Christmas is all about? In episode 6 of SHORT/ANSWERS, Dr. Andy Bannister of the Solas Centre for Public Christianity explains why it’s impossible to escape the significance of Jesus Christ. There’s also a 60 second version of this video on You Tube here. The origin of the holiday we now call Christmas is pagan that was adopted by Constentine after he converted and Rome became more Christian as a day to celebrate Christ’s birth. And if you take Christ out of Christmas you get what sounds like a mess? Well first off I wonder how Cathloics will take to mas or mass being described as a mess. I don’t know if this video was intentionally wanting to ignore the origins of the holiday or to offend either Catholics or anyone else who doesn’t like their holiday and time with family being described as a “mess”. I don’t know if the latter was AB’s attempt at humour again. But it might be timely to think of the only offence being the cross of Christ and where grace might be shown so nothing be a hindrance to the gospel. Sounds like a selling technique not unlike trying to sell hair products to me. Dry, brittle, fragile, a mess? Come to the real experience – because you’re worth it. 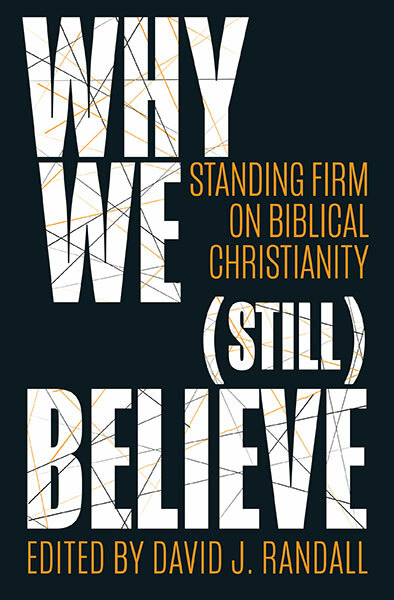 Christmas – a great opportunity to talk about Christ publically, to redeem the time from paganism. Christmas – a time of self, greed and jealousies and covetousness and rampant materialism and personal debt..
Christmas- a time of family tensions and bust-ups. Solicitor firms, after Christmas, from personal knowledge, were busy with new divorces, and personal protection injunctions. The soaps on TV mirror some reality. Yes, Christmas- without Christ, a mess of humanity, like always, but intensified. Revelry, without joy, presents without peace, trinkets without thankfulness, sated without satisfaction, singing without praise. Yes, Christmas – without Christ – a mess of human magnificence -killings, hopelessness, loneliness – business as usual. And yet, why do we want it to be better, different, at Christmas, to have a glimmer of hope, longing God has placed in our hearts? With Christ, we have the glory, not the glimmer, of his radiance, of hope of Emmanuel, God with us, in the face of Christ. What a comparison, what a contrast to a Christmas without Christ. Keep it up Andy B and all at Solas. Thanks for all your work.